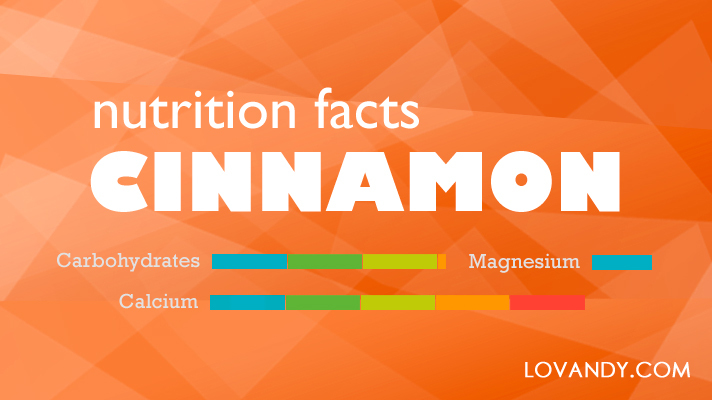 Cinnamon is a spice, which is made from the bark of a tropic tree. It is used in both sweet and spicy meals as a nice additional flavor. However, is it a nutrient product?